We are more technologically connected and more emotionally disconnected than ever before. 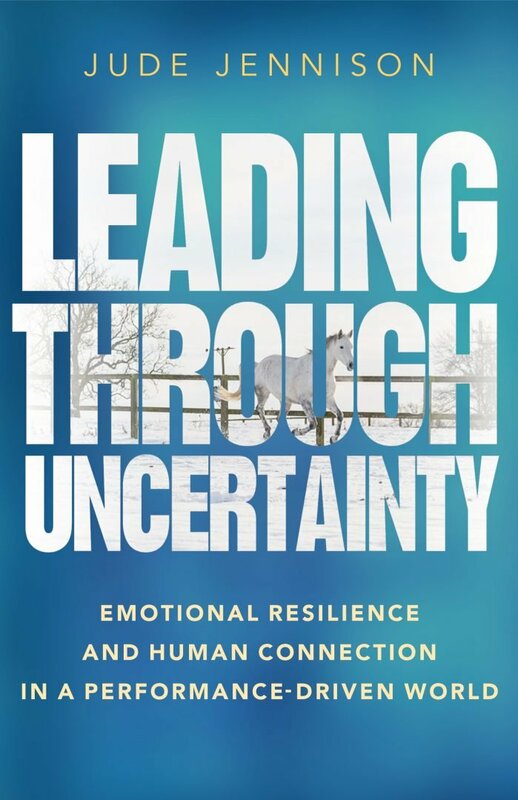 The current uncertainty in business and increasing workloads exacerbates the emotional disconnection. 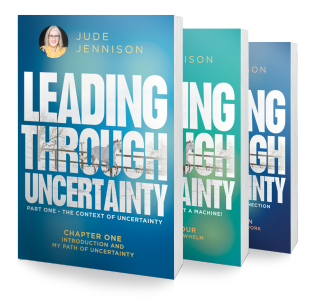 – What are the emotional challenges of leading through uncertainty? – How do you create human connection in a performance-driven culture? 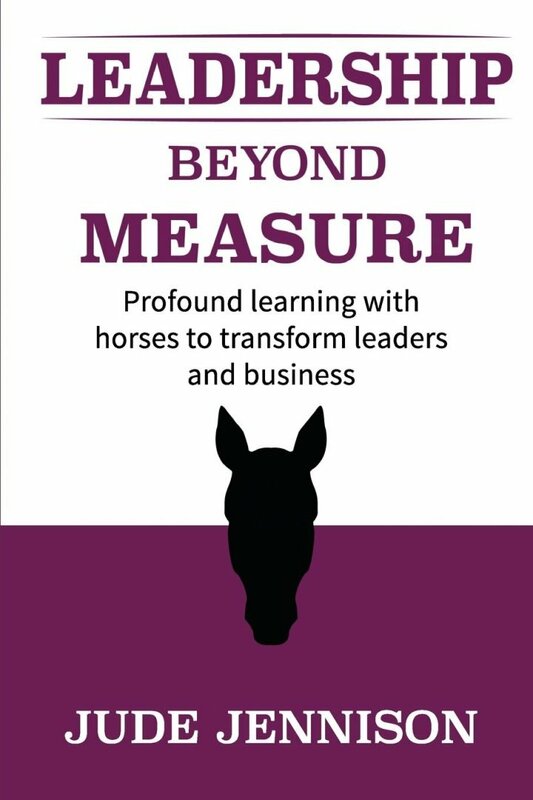 In my first book, I share my extraordinary story of overcoming my fear of horses, leaving my corporate career and developing leaders by working with the animal I once feared the most. I share raw, honest and vulnerable accounts of my leadership mistakes and explores how we can learn from every interaction and experience. This book inspires the reader to lead with more courage and compassion in a fast-paced world.